What to Wear & Bring to DAY CAMP? 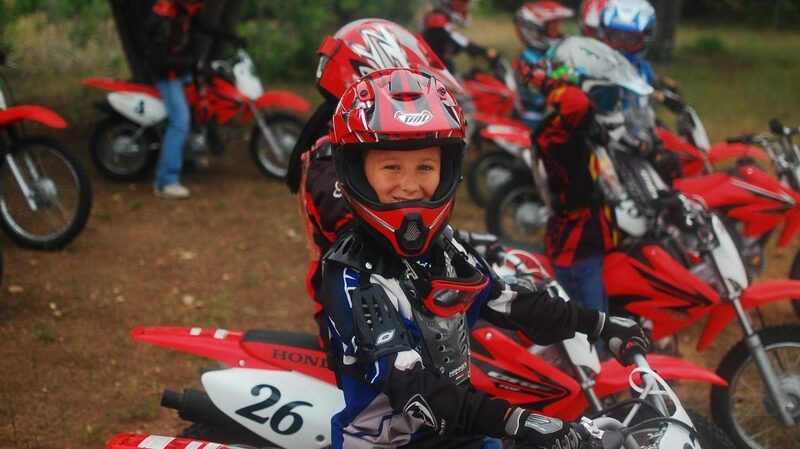 You have come to the right place if your child wants to ride dirt bikes. We supply everything including the motorcycles, gear and training. Welcome to the coolest summer camp to make friends and get to ride! The Ranch a quick look at the magic!